This week, we’re joined in studio by Dr. Arun Mohan and Evan Howell of ApolloMD to discuss the future of healthcare and what it means to you. As President and Chief Medical Officer, Dr. Mohan works with members of ApolloMD’s clinical operations team to optimize the provision of Hospital Medicine & Population Health. He holds overall responsibility for providing leadership, direction and administration of medical management, as well as the integration, coordination, and improvement of clinical care for hospitalist services at ApolloMD client facilities. Dr. Mohan brings expertise in care model design, quality improvement, healthcare finance, and information technology. Previously he was a practicing hospitalist and held leadership roles at Emory Healthcare and Emory School or Medicine. 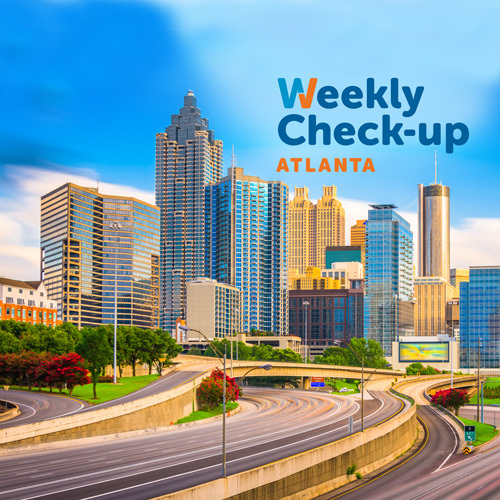 As Medical Director of Care Coordination at Emory University Hospital led initiatives to increase patient flow and improve care coordination, leading to significant and sustained reductions in length of stay. He also played a key role in all regulatory and payer matters including determination of admission status, audits and denials. As Associate Vice-Chair for IT for the Department of Medicine, he led efforts to engage physicians in clinical IT efforts and use data and advanced analytics to drive performance improvement. An accomplished clinical researcher, Dr. Mohan has developed, implemented, and evaluated new models of care as well as technologies to improve patient and physician decision-making. 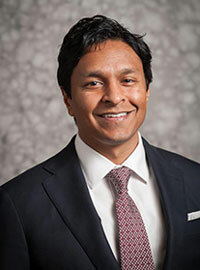 Dr. Mohan received the 2011 Milton W. Hamolskey Award from the Society of General Internal Medicine for his work related to the effect of healthcare reform on hospital finances. Dr. Mohan received his medical degree from Emory University School of Medicine and his MBA from Emory University Goizueta Business School, where he was a Paul and Daisy Soros Fellow and received the Marion Luther Britain Award, the University’s highest student honor. He completed his residency in internal medicine at Cambridge Health Alliance and Harvard Medical School. An active member of organized medicine, Dr. Mohan was previously on the Board of the American Medical Association Foundation. Dr. Mohan has received numerous awards for his work including being named one of Georgia’s “Top 40 Under 40” by Georgia Trend Magazine. As Senior Vice President of Clinical Operations and Chief Advanced Practice Clinician, Evan Howell works directly with ApolloMD’s operations teams and client facilities on all clinically-based process initiatives. He serves as an “internal consultant”, performing service line assessments, departmental throughput analysis, new process design/implementation, physical plant design/redesign, and patient satisfaction initiatives. He holds overall responsibility for providing leadership, direction and administration of medical management, as well as the integration, coordination, and improvement of clinical care for Advanced Practice Clinician (APC) services at ApolloMD. 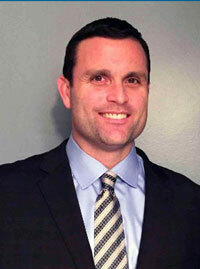 Evan is Lean/6 Sigma certified and has practiced as a Physician Assistant for 17 years. He joined ApolloMD in 2004 as an emergency department PA and advanced his administrative and leadership roles from the local to national level. Evan brings expertise in process improvement, care model design, quality improvement, departmental design, APC integration/utilization, and patient experience. Evan received his Masters of Medical Science and Physician Assistant degrees from the Emory University School of Medicine, where he graduated with highest honors. He is currently working on an MBA from The College of William and Mary’s Mason School of Business. In addition to his personal academic pursuits, Evan lectures to physician assistant programs and has established preceptorships for PA and NP students at partner facilities nationwide.